I attended the February meeting of the Grandview Woodland Area Council last night. There was a full house and a lot of intelligent community discussion. The scheduled speaker was Malcolm Bromley, general manager of Vancouver Parks. However, for the second month in a row he cancelled his appearance at the last minute. It is as if Grandview and the east side doesn’t count for anything in his mind. I doubt he will be invited again. 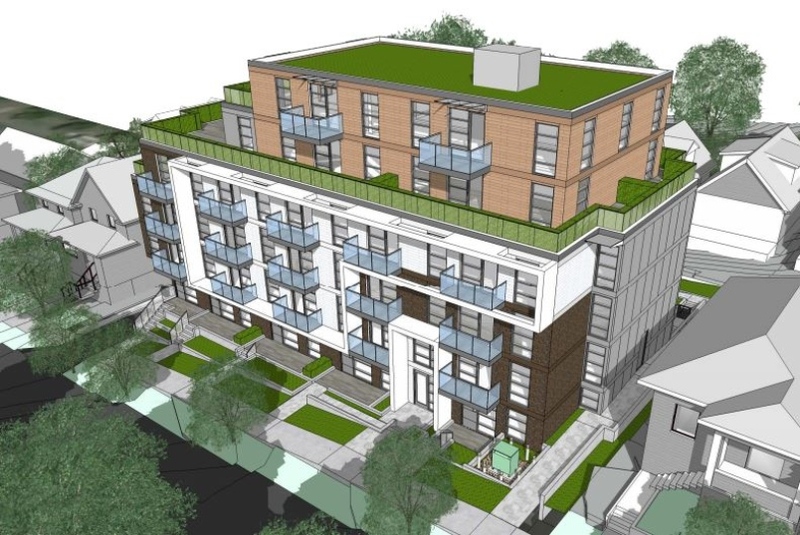 In Bromley’s place, three neighbours of a proposed development on Grant Street, two of whom are professional architects, gave a presentation in opposition to the project as currently designed. 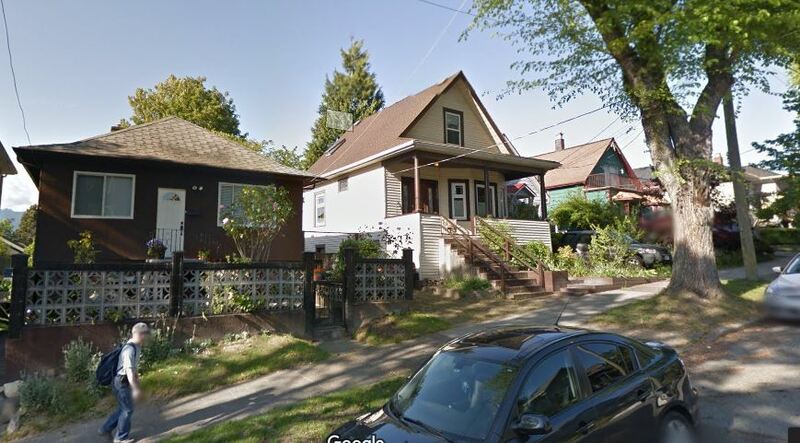 The neighbours are now awaiting the developer to make a formal application to the city for rezoning. The GWAC Board will consider their position on the development. You are currently browsing the archives for the Grant Street category.